Lip balms are some that a lot of people use even if they use no other balms or cosmetics at all. During the winter months in particular the need for lip balm is real. While the cost may not seem like much if it is just you, if you have a family or are just prone to dry lips, the cost can start to add up. Burt’s Bees products are $3-4 a tube. This means a family of 4 will spend $12-$16 every time each person is provided with a tube. I am going to show you how without much equipment or investment you can make your own custom lip balms that will last your family a long time. These tubes and tins make great gifts. Since it is so easy to make, you can actually make all the lip balm you or your family needs for a year all at once. It doesn’t take up much storage space and this same method could be used to make healing balm sticks for other skin irritations. There are all kinds of lip balm tubes to choose from. The standard tubes hold 15mL. USA made will cost more but not too much. Make sure to look for the BPA free label. Some people like the ease of filling and a metal container whereas others may prefer the convenience of a twist tube. The metal containers could technically be reused a few times if saved, washed, and if they are not too damaged from carrying and outdoor activities. Containers for making lip balm are not expensive so most people are not going to choose to reuse. I prefer the beeswax but if you wanted to make a vegan version then you would want to use some soy wax. Go with organic soy wax if you want GMO free. Now to make your lip balm you simply melt all the ingredients on low except the essential oils or flavoring agent. When melted add the oils or flavor of your choice. Make sure to not go overboard with this because it can make for an unpleasant lip balm. Too much peppermint is too tingly and can even feel like stinging. Essential oils are very concentrated. Mix well and then pour into your containers and let harden. That is it! You now have lip balm for the year. It is quite easy to mix it up and do all kinds of variations. If you want a bit of tint to your lip balm then you can use some natural food color alternatives if you like. Beet juice powder and extract is often used for a bit of red or pink. It can be a lot of fun to make lip balms with kids. Young kids will need to be supervised but older kids and teens could manage this project on their own. To make your own colorful lipsticks, you just need to add pigment to any basic lip balm recipe. Mica powders in various shades are easy to find on Amazon and a little goes a long way. Instead of spending a ton on your favorite quality lip color you can make your own using a handful of ingredients and any blend of color pigments you desire. This opens up the possibility of creating your own unique shade that perfectly complements your skin type and reflects your personal style at the same time. 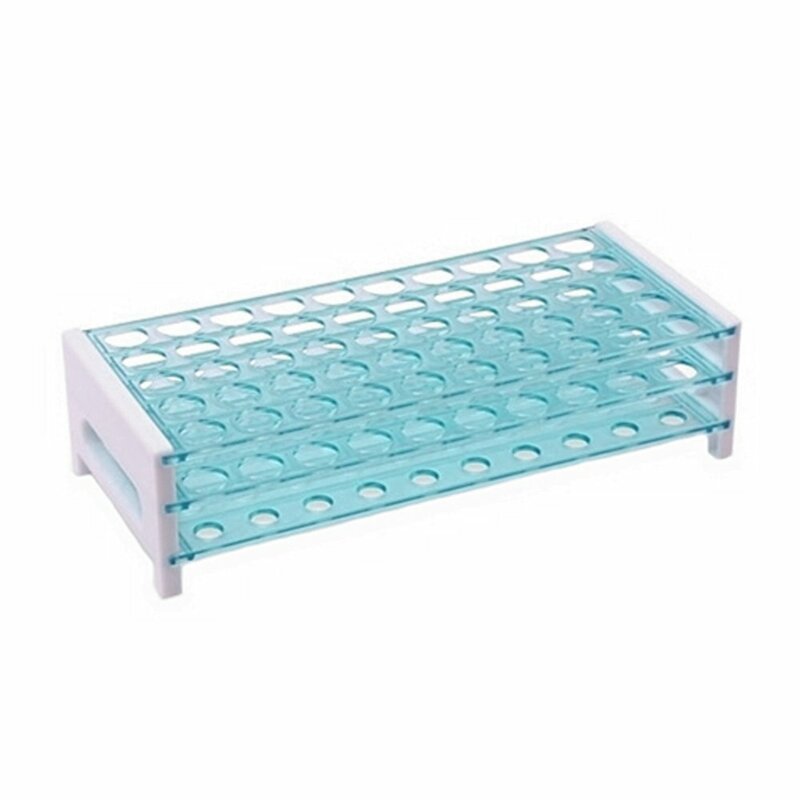 You need a 15-17mm test tube rack. These are only about $6 and they allow you to keep 50 tubes in place so you can pour them full and allow them to solidify without any mistakes or big messes. I just used a measuring cup with a spout to pour mine with but a lot of people like to use a syringe or pipette for precise application. A big syringe or similar is a good idea if you plan on doing this often or doing large batches occasionally. These are handy for big pours. You may have to scrape it out and reheat some if conditions lead to cooling faster than you can get it all poured. Most of the natural based lip balms out there can be copied pretty well at home. Just look up the ingredients and I bet you can come up with a reasonable copy that saves you a lot of money and ensures you never run out of lip balm. If you are a big fan of fruit flavor but want a natural approach, you can use ground up freeze dried fruits for flavor! You can order these or get at a health food store. Nowadays plenty of standard grocery stores have them too. Raspberries, blueberries, or any other fruit that is freeze dried can be used. The raspberry and strawberry versions of this lip balm will be flavorful and add a subtle pink tint that is great for those that like low key lip enhancement while avoiding dry and cracked lips. To make, grind freeze dried fruit in a coffee grinder. Melt coconut oil and beeswax then stir in the freeze dried fruit powder until well combined. Pour into tubes or tins and let harden. The more beeswax you use in proportion to coconut oil, the firmer your finished product. Kids love this style of lip balm and it saves a lot over name brands that might not have the greatest ingredients list. The more beeswax you use the harder your lip balm will be. Too much will make it hard to spread on your lips while too little could mean that your lip balm doesn’t hold up to temperatures that are warmer. You can make your own labels to tell the difference between varieties or just to make them look nicer. While you can get fancy labels that are sized just so, I usually just use whatever label I have and then cut them to size. For this article, I got the labels specifically made for the tubes I bought. I could have saved some money buying a generic brand. This is also a good way to put a date on them. I have never heard of lip balm going bad but if you make a lot or different varieties you may want to know that you are using your oldest first. You can get 4 or so lip balm labels out of a shipping label if you are careful. The lip balm tubes that you use can be utilized to make healing sticks for wounds, acne, and more. Tea tree oil is an excellent ingredient for treating acne and other skin irritations. A coconut oil base has antibacterial and healing properties to protect as skin heals. These sticks can be made for your pets and livestock too. Applying balms is not as challenging with an easy to use twist tube. Noses, paws, and bellies are notorious places for dogs to be injured but they can be difficult to get to hold still for a solid application of anything helpful especially if you don’t have help holding them. Since it is its own applicator if can be less messy too. 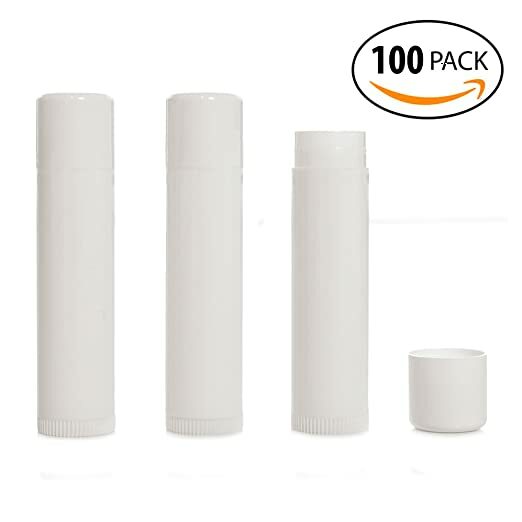 Having inexpensive lip balm means you are more likely to have it whenever you need it because you can stash a tube in your desk at work, gym bag, purse, backpack, and in the bathroom. If you lose one it is a under $0.50 not $2-$4 so not a big deal! Any food grade flavor can be used. Experimenting with new flavors and colors can be a lot of fun and allows you variety. 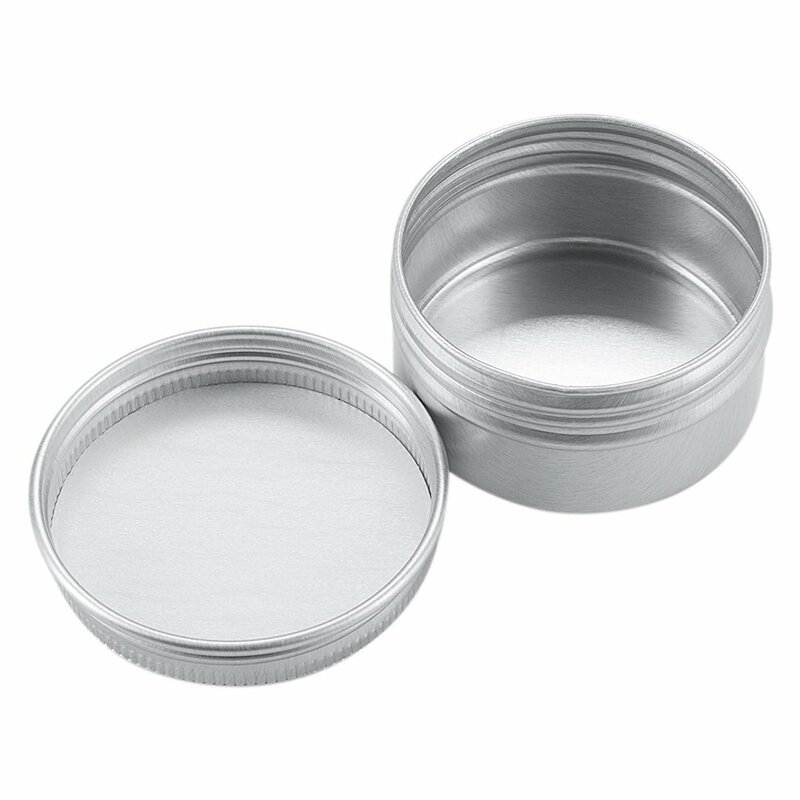 You can make lip balms in very small tins if you want so you can have a lot of variety without having a ton of big tins open. Plenty of people sell lip balms and healing balms. They are a good impulse buy if you sell other items at a Farmer’s Market. Small stores in your area may be willing to carry your product for a small commission or buy some at a wholesale rate from you and then sell them. Do you have any recipes of your own to share? It seems the possibilities when it comes to different balms and scents are pretty limitless with the use of these tubes! 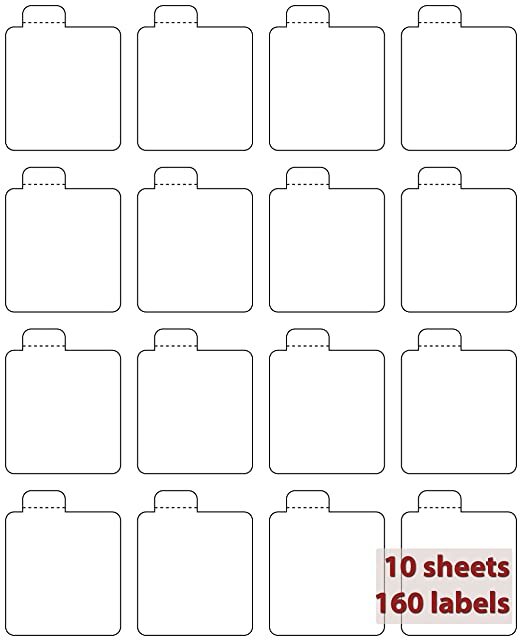 As long as they are labeled I could see using them for perfume sticks, ointments, balms, etc. Author Bio: Samantha Biggers lives on a mountain in North Carolina with her husband and pack of loyal hounds in a house her husband and she built themselves. When not writing she is working in their vineyard, raising Shetland sheep, or helping her husband with whatever the farm and vineyard can throw at them. 30+ drops seems excessive for only 6 tablespoons of other ingredients combined. Is this recipe correct? According to my research a standard tube holds 0.15 oz. or approximately 5.5 ml. You indicate a 15 ml size. Just my 2 cents worth.